Work injury compensation for fitters and machinists. That's our specialty. If you’ve been injured on the job as a fitter and machinist, we’ll help you get the maximum compensation payments available to you. Our specialist work accident injury lawyers ask more questions and get to know you personally, so you’ll get more compensation. Fitters and machinists are susceptible to a range of problems like neck and shoulder injuries from overhead work, reaching into equipment, working with poorly maintained equipment or working without appropriate safety devices in place. Injuries can happen from accidents or they can develop over time. If you believe you’ve been injured through your work as a fitter and machinist, it’s important to report the injury to your employer, and make sure a claim has been lodged with their insurer. Keep records of any medical expenses or treatment you’ve had. It also makes sense to speak to a specialist workers compensation lawyer as soon as possible and get advice on what you’re entitled to claim. As a fitter/ machinist, you have specialised skills. If your injury means you’re unlikely to return to a job that requires your specialised skills, training and experience, you might be able to make a claim for total and permanent disability (TPD) as well as workers compensation. This is a separate lump sum payment that’s available through a separate TPD policy, and is included as part of most superannuation policies. 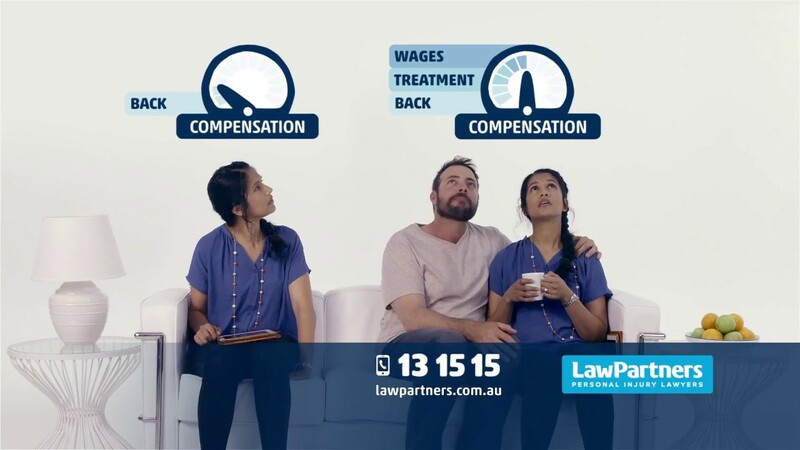 As well as specialist workers compensation lawyers, Law Partners also has specialist TPD solicitors who are available by phone to advise you about your entitlements. Are there time limits for treatment? Why would I want to choose my own doctor? Choosing your own doctor can help eliminate any concerns you may have about a doctor selected by your insurer or employer. It also allows you to choose someone you’re comfortable with, such as the family GP. It can be helpful to be treated by your regular GP, because they’re already familiar with your medical history and will also likely continue treating you post injury.